Canvas still is and probably always will be a popular choice for finished products. But to differentiate our canvases even more we've gone a step further and framed them. 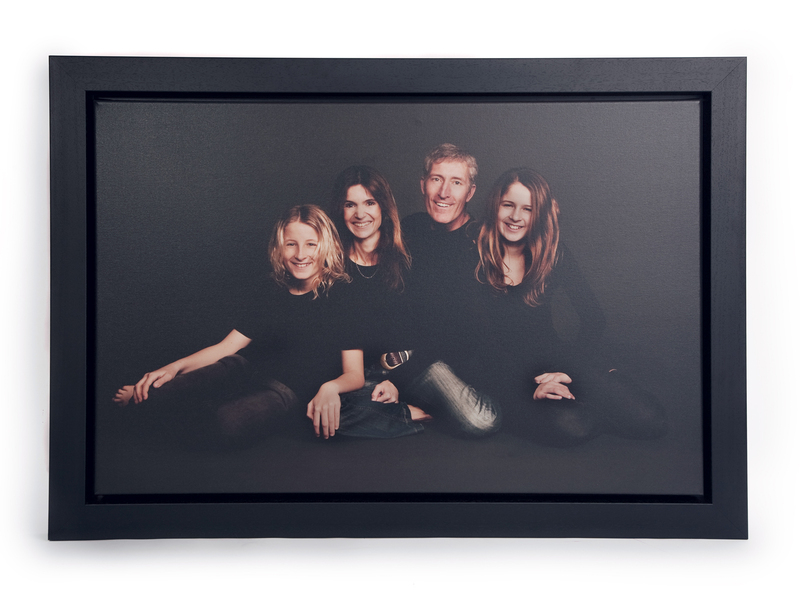 You still have the option of ordering a canvas without frame and this of course is at a lower cost. 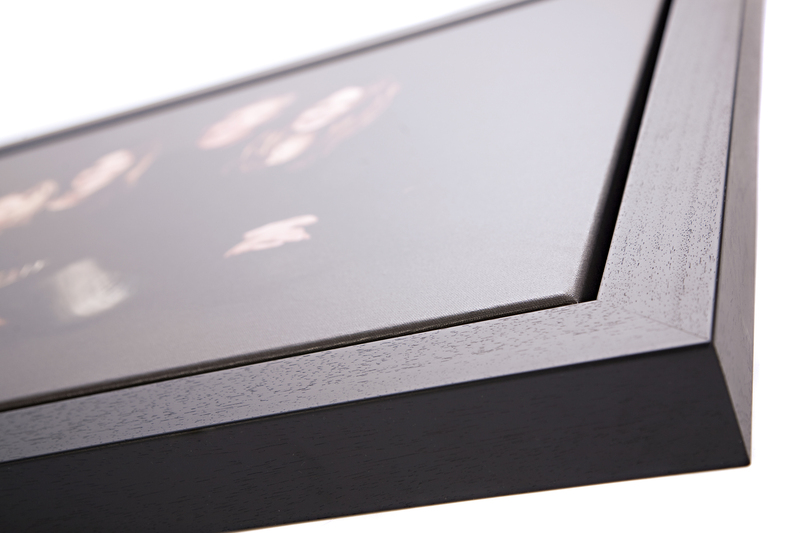 But for those who want something a little different, we can offer you a choice of frames that really set off the canvas nicely. 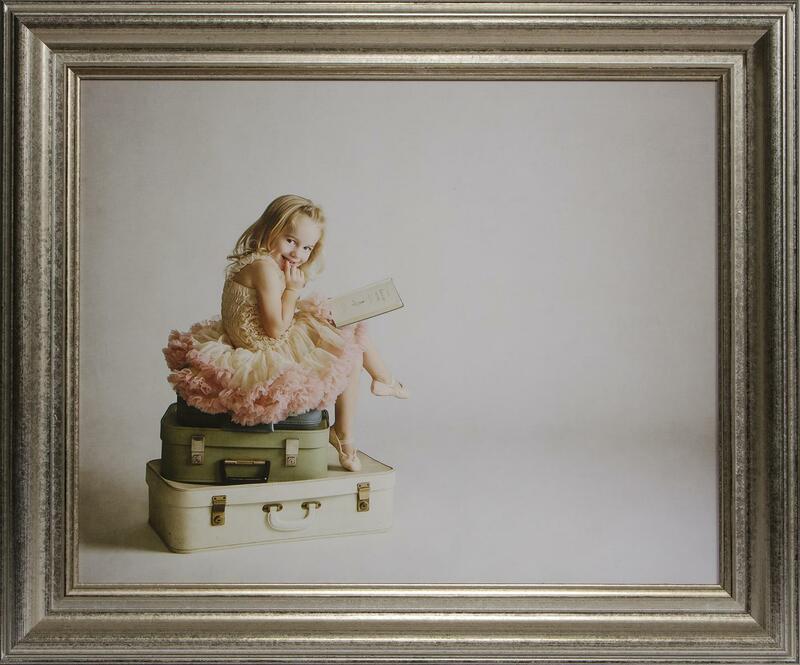 Our unframed canvases start at £375 and our framed canvases start at £575.